Today Advance CTE released a report examining the shortage of industry experts in secondary classrooms and how to address it. This report was developed through the New Skills for Youth initiative, a partnership of the Council of Chief State School Officers, Advance CTE and the Education Strategy Group, generously funded by JPMorgan Chase & Co. Advance CTE, in partnership with the Center on Great Teachers and Leaders at American Institutes for Research, carried out two surveys: one of 47 State CTE Directors and one of 260 local CTE teachers and administrators from 26 states. The surveys revealed that, while many states use alternative certification policies to bring industry experts into schools as full-time teachers, those policies do not fully address the problem. 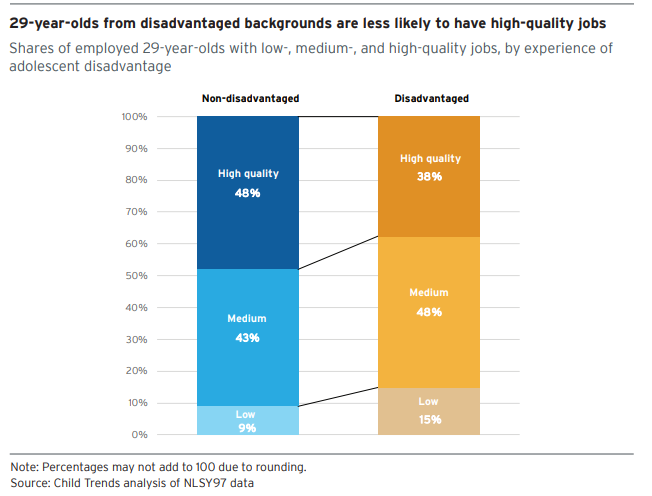 Alternative certification policies may work well for industry experts who are already willing to change careers and go into the classroom full-time, but there are other options that better meet the available capacity of industry experts still working in their field. These strategies include allowing experts to teach part-time or co-teach with a fully certified teacher of record, which gives students the benefit of their industry-specific knowledge without requiring the expert to give up their job in industry or go through the same rigorous and time-consuming preparation of a fully certified teacher. Other states have policies that encourage experts to give their time in non-instructional roles, such as through career coaching and mentorships. Many states have articulation agreements with postsecondary institutions and use those to share faculty, which can include industry experts. Fewer states use incentives to attract experts to the teaching profession. Using the data collected from the surveys, Advance CTE developed several recommendations for state leaders to consider. First, states should develop policies and initiatives that go beyond full-time alternative certification policies to allow for a broad range of options for industry expert involvement. States can do more to leverage their articulation agreements with postsecondary institutions to give secondary students access to industry experts teaching at the postsecondary level. Importantly, states must work to increase awareness of all of these opportunities within industry. Finally, states should consider how to deliberately coordinate and streamline disparate recruitment strategies so as to maximize their collective impact. For more information, look out for an invitation to a webinar discussing this paper, which will take place on January 9 at 3 pm ET and feature an in-depth look at Nebraskaâ€™s strategies for increasing access to industry experts.